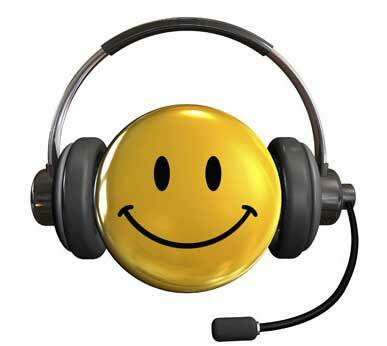 The evolution of telemarketing has been dramatic in recent years. The business does not only become activities that traditionally has focused – telecommunications, banking, insurance…-, but also has been incorporated into new fronts: service companies, automotive… Thus, the telemarketing has become an outsourcing service that provides ever more added values. Maybe that is the reason why has become so popular in recent years! According to Laurent Etcheverry, director general of IFAES, organizer of the Salon of the Call Center (www.ifaes. com), “the sector experienced a very strong growth until 2000, stagnated in 2001. Today continues to grow, although at one slower pace than before”. María de el Pino, Director of unison (www. unisono.es), adds that “is a sector which, in some ways, is alien to the cycles of the economy: grows both in good times and during the crisis”.